Winter is coming! With that being said it's time to wrap up warm and bring out the winter wardrobe, These leggings are an essential in any girls wardrobe this season! 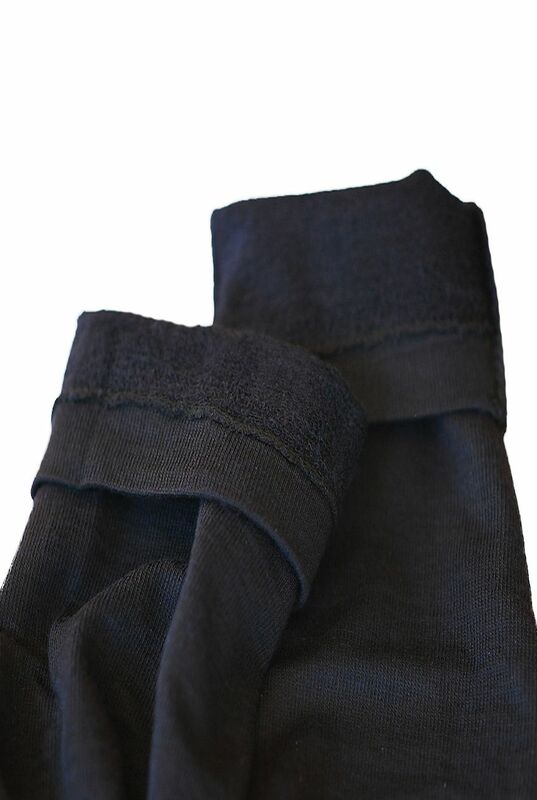 Guys can even wear them underneath their jeans or trousers. They feature a basic legging design but with a fleece lined interior that is sure to keep you looking fabulous whilst staying warm.